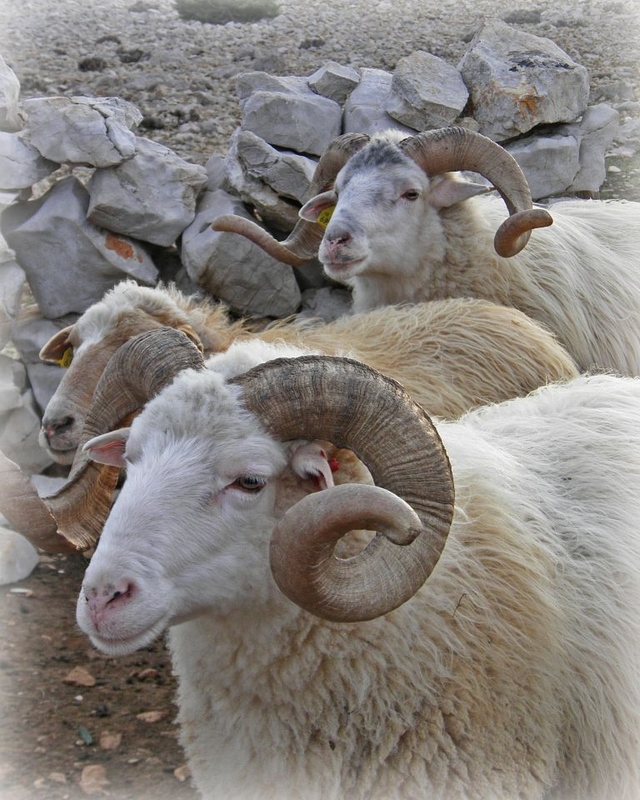 White colour is a dominant feature of the island of Pag:lace, sheep, milk, cheese, salt ... Taking a light recreation on bicycles, will regenerate your soul and body. 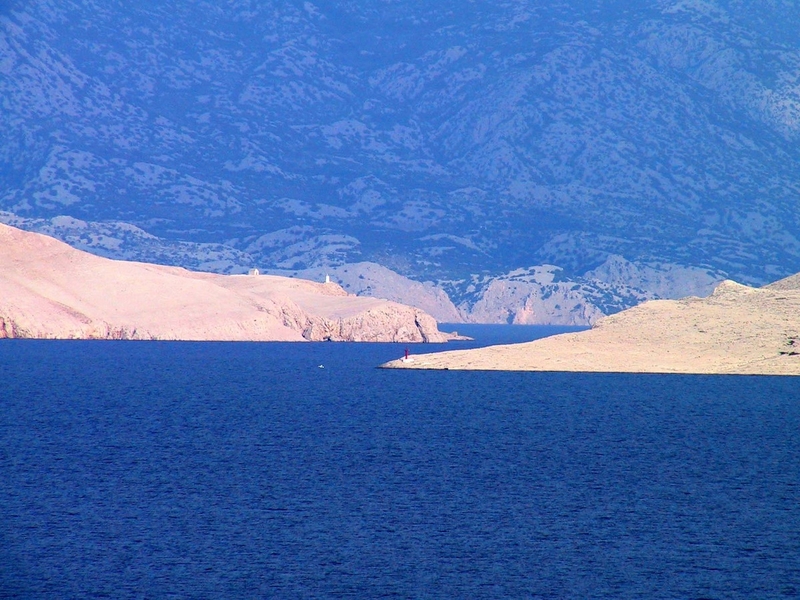 White colour is a dominant feature of the island of Pag. 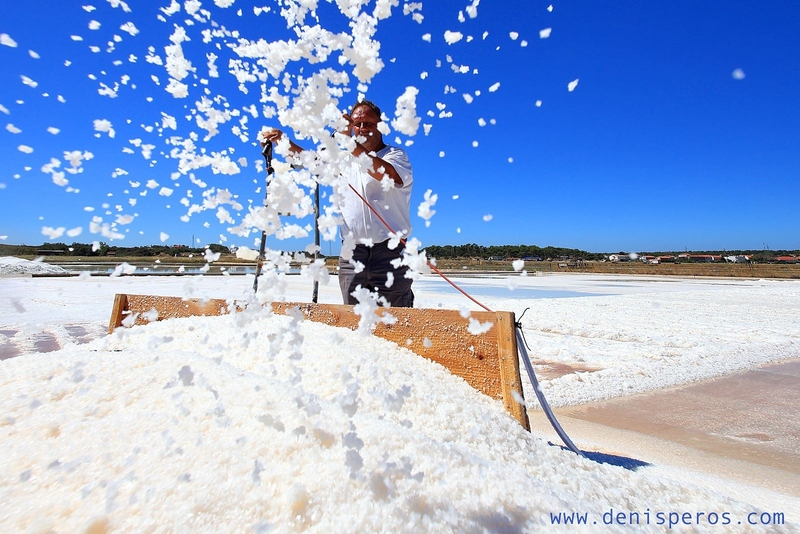 Looking from the land, you can see only the whiteness of the stone. 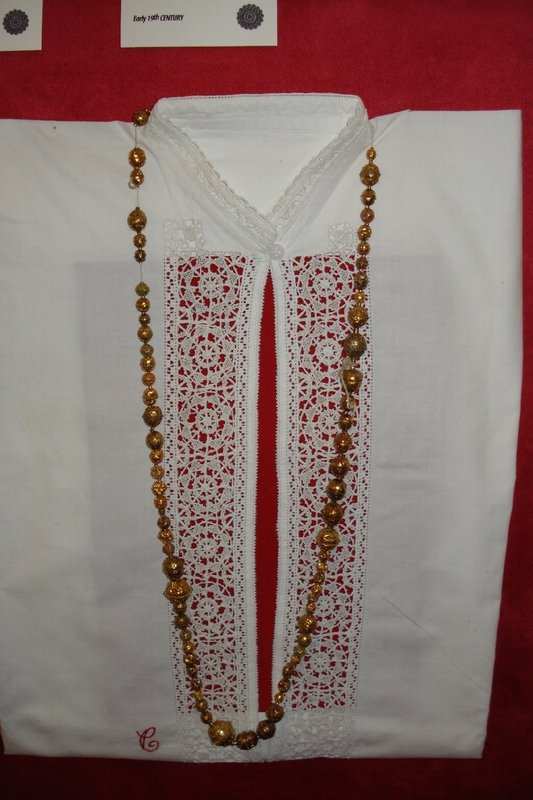 Also white is the intangible cultural heritage: Pag lace (under the protection of UNESCO), Teg and Pokrivaca. Sheep, milk and some parts of the our traditional costumes are white as well. 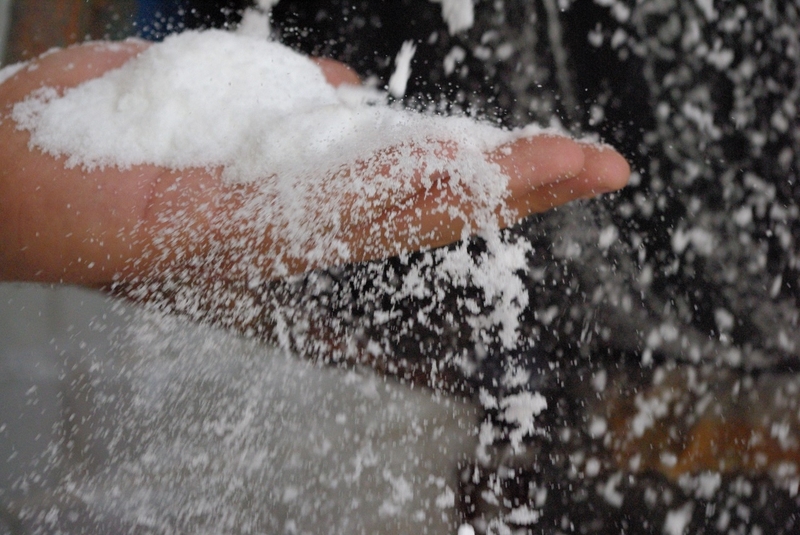 However, it is the white salt that has a direct impact on the island's appearance, history and the taste of all island food. 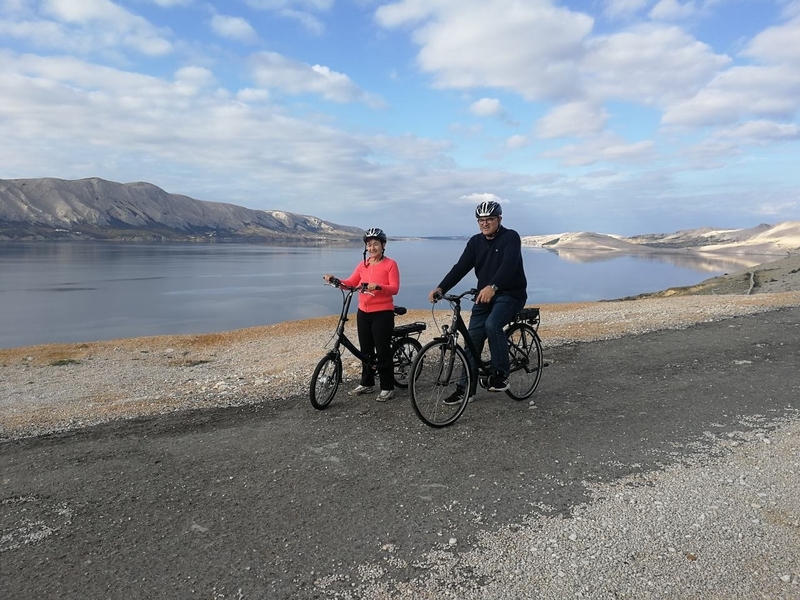 If you wish to see our island, comfortable hotel accommodation and electric bicycles are waiting for you in Pag so you can visit the island and the surrounding area. Getting away from the city crowd, breathing in the fresh air purified by strong bura wind and enriched with aerosol, and taking a light recreation on bicycles, will regenerate your soul and body. When you get tired, you will continue the journey with our transfer. We recommend you stay in the spring or fall when the climate is moderate. 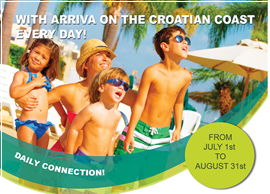 This program is carried out with the support of the Croatian Tourist Board.. Packages are available for the period 1.1. to 31.12. for groups of 2 to 40 people. 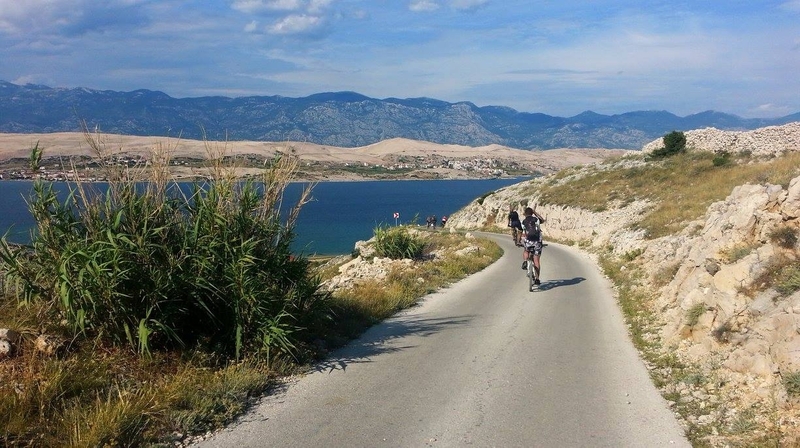 Accommodation is possible in a 4-star hotel in Pag, while transportation during your stay can be made by your own means of transport or our company's car or bus, while the bicycle transport can be made with our bicycle trailer. 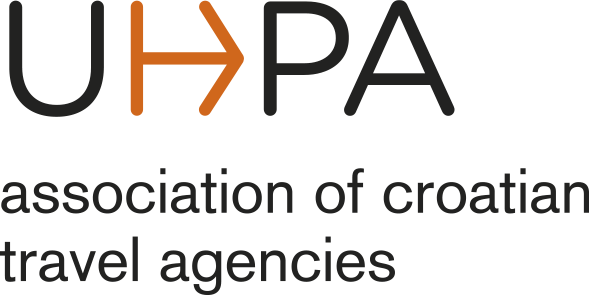 Professional guidance is possible in Croatian, English, Italian and German. If there isn't a sufficient number of travelers, the organizer has the right to cancel the arrangement up to 7 days before the beginning of arrangement. The traveler has the right to terminate the arrangement contract at any moment. 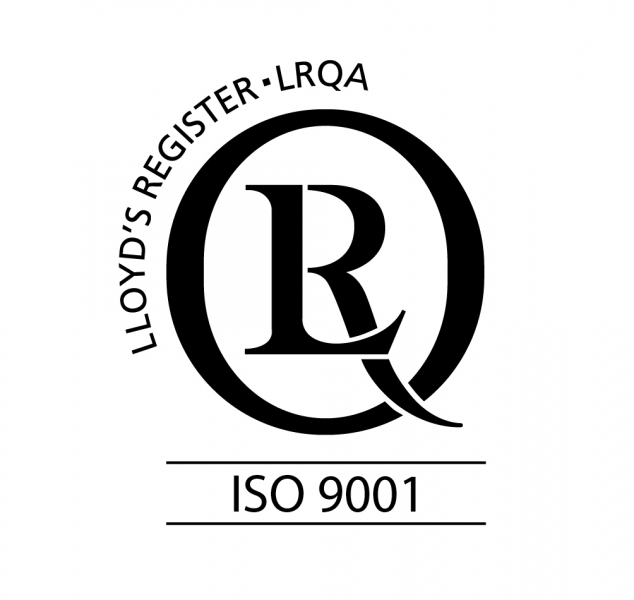 For cancellations between 10 and 20 days before the beginning of the arrangement 30% of the total amount is charged, and for cancellations that are 9 days or less before the beginning of the service 50% of the total amount is charged. For entering the Republic of Croatia passport is required (children must also have a passport), and for EU citizens identity card is enough. All foreign guests who are holders of valid Schengen documents do not need an additional (Croatian) visa for Croatia. Persons requiring a visa for Croatia are required to submit a visa application before entering Croatia, at the relevant embassy / consulate, at the earliest 3 months before the trip. Average waiting time is 5 business days. Foreign tourists who are compulsorily insured in the countries with which Croatia has a social security contract during their private stay in the Republic of Croatia do not pay for emergency health care services, provided they have a contract of health protection certificate. Persons who come from countries with which no contract is contracted or with which the contract does not provide the use of health care, have to pay health care by themselves. If, during the reservation, the traveler expects he could cancel the reservation for some reason, Maricom recommends Cancellation insurance. Cancellation insurance can't be paid afterwards, only during initial request for the travel. Maricom advises their guests to pay the travel insurance: insurance against risks of accidents and diseases, travel insurance from loss or damage of luggage as well as health insurance during travel and stay abroad, and insurance to cover the costs of assistance and return of passengers to the starting place in case of accidents and illnesses. Terms and Conditions for Insurance and other information about the contents of there insurances are available in PDF format on Allianz web pages.